Following an appearance at the Familientreffen Festival, Belgian EBM band Pro Patria has resurfaced after a silence of two decades to release the album Back to Basics. 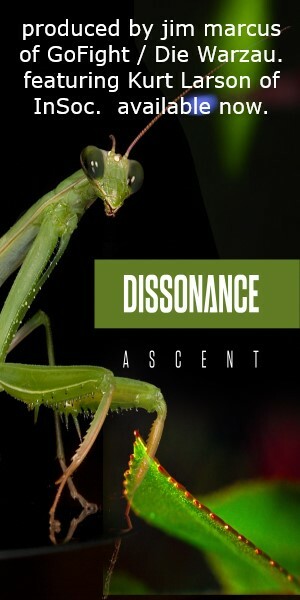 Referred to by the band as “a daunting task after such a long inactivity,” the album is so titled due to founder Peter Vercauteren – a.k.a. 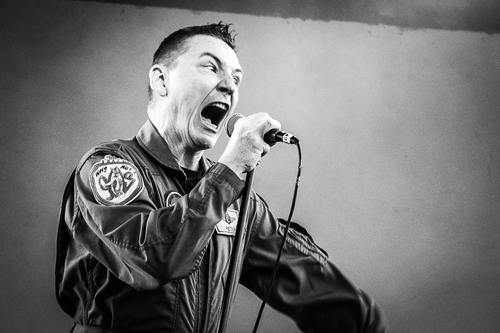 PVC – returning to his roots when he originally devloped the Pro Patria sound, resulting in a “much more personal album, largely inspired by the extremely dark period Peter had to go through.” As such, the sound has a harsher and more direct approach while retaining the project’s sociopolitical themes; among these themes are an aversion to religion and fascism, concerns about the environment and overpopulation, as well as being critical against the dominance of fashion and social media in today’s world. 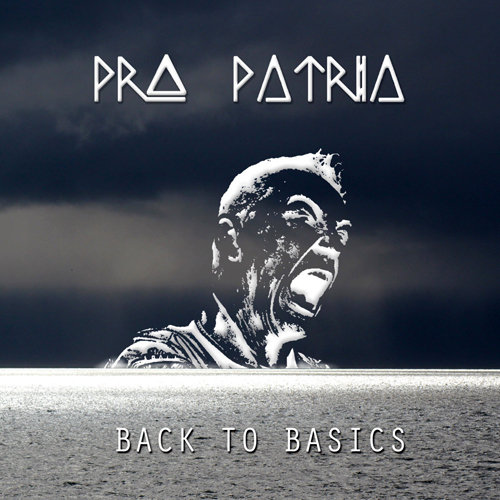 Back to Basics was released on December 5, 20 years after the 1997 release of Pro Patria’s last full-length album Quod Erat Demonstrandum, and is now available via Bandcamp.